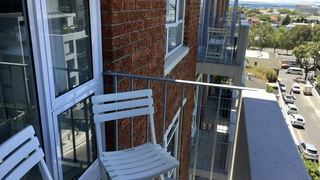 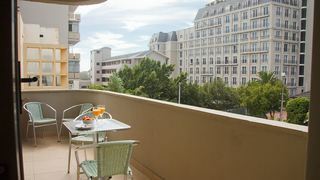 I love staying in Green Point. 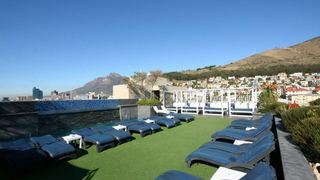 It is in the middle of the CBD and Camps Bay. 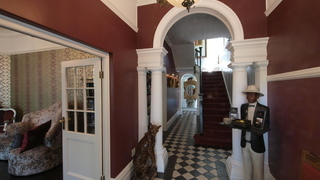 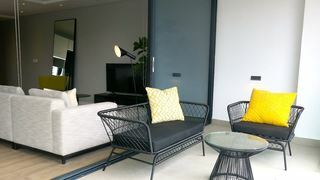 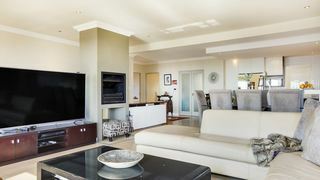 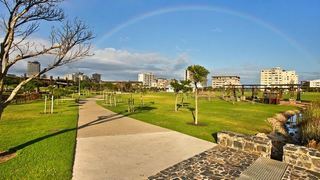 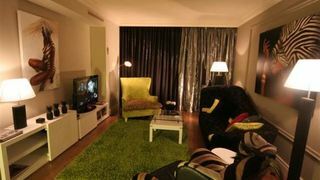 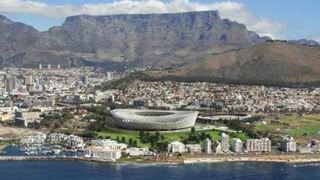 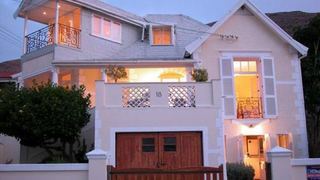 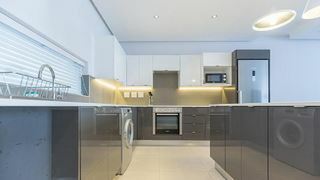 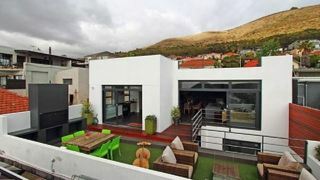 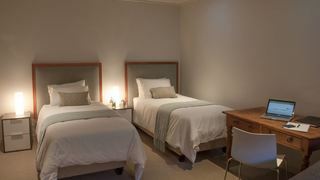 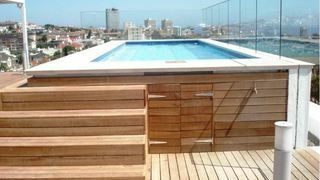 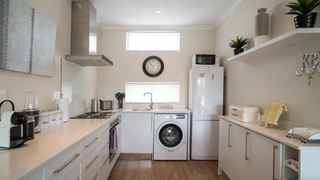 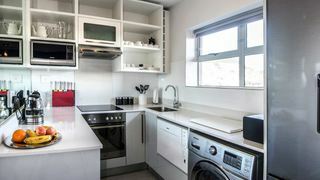 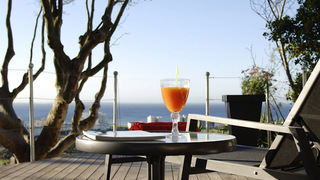 Easy to access everything but you do not experience the huge amount of traffic and hussle as in Sea Point.